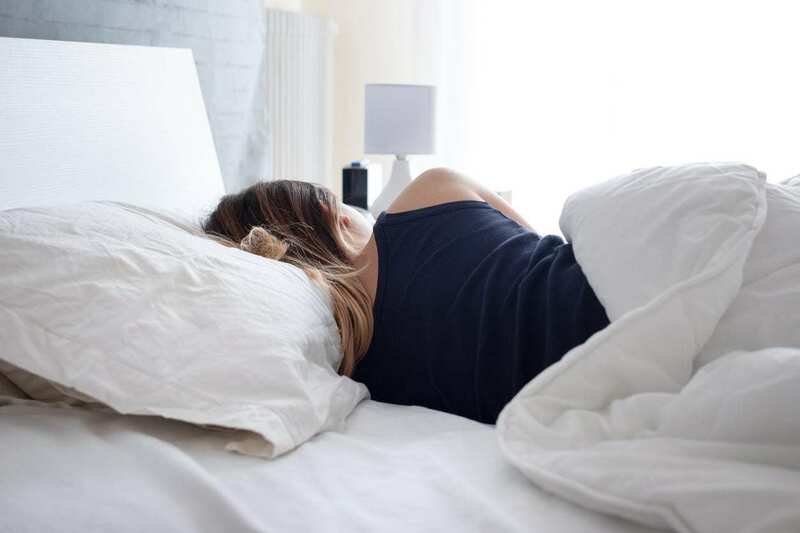 Latex vs Memory Foam – Is your mattress already sagging or has it formed lumps that leave you with aches and pains in the morning? There is a considerable chance that your mattress is in dire need of replacement especially when you are no longer getting a good night’s sleep. Fortunately, you will not have any shortage of options when you are in search of a mattress because there are several types to choose from such as memory foam, foam, innerspring, and latex. Out of all these options, two mattress types are getting plenty of positive feedback from their users, and these are latex and memory foam. Let’s find out more about these two. A Latex mattress is made from latex foam which offers more elasticity and a faster recovery time where the mattress will go back to its original shape and have more bounce even. There are three types available, and these are natural, synthetic, as well as blended variations. 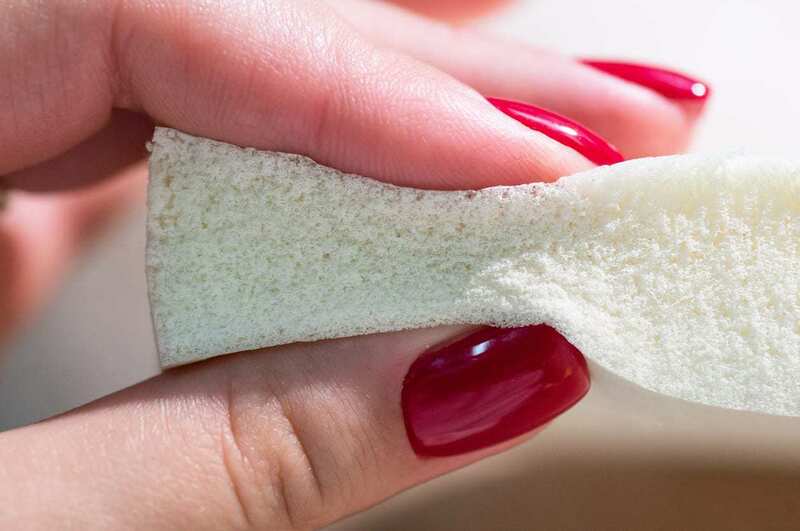 As the name suggests, this foam is made from raw rubber tree sap and processed to produce foam layers. If you are looking for a natural feel to your mattress, this is a good option to consider. If you come across a certified organic natural latex mattress, it means that only the purest or organic materials are used and that there will be minimal off-gassing to worry about. This type of latex foam can be made from various synthetic materials that are often constructed from styrene-butadiene rubber or SBR. You may notice that it has a similar feel to an all-natural latex mattress, but there are some who will notice that it has less bounce to it. This process is where latex is poured into the mold in one continuous pour. The result is that you will end up with a denser foam at the bottom, while the top is softer. 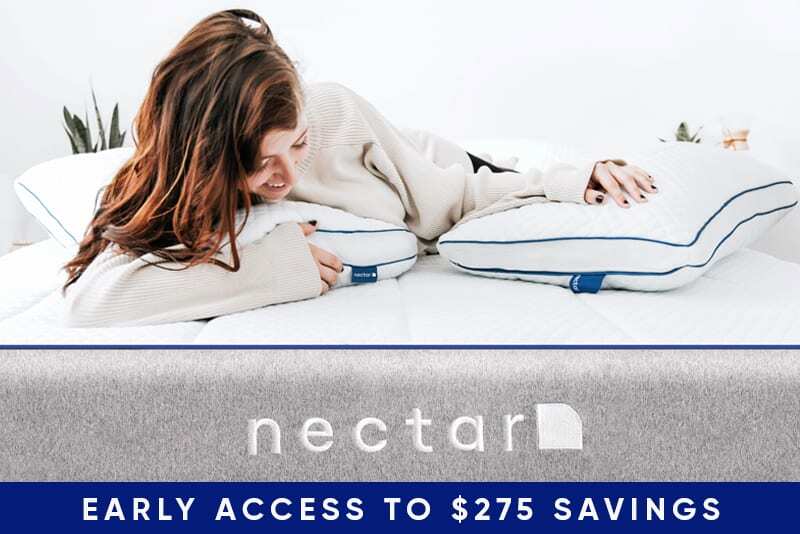 Natural Talalay latex foam is formed using the Talalay process, where the mold is partially filled with latex then air is introduced by vacuum output to help expand the latex until it reaches its desired shape. This way, you are left with a less dense latex material. Most people have narrowed down their options to latex vs. memory foam, and now that you have an idea on what latex is all about, understanding what a memory foam bed is next. Memory foam first appeared on the scene when NASA developed this material to help protect their astronauts while in space. The material is made from polyurethane that makes use of various chemicals to create a product that is not only dense but can absorb energy too. Unlike latex models that have a quick recovery time, this type of foam takes a while before it goes back to its original shape. Simply put, when you press down on the memory foam, you will see the indentation even when you have removed yourself from the bed. This sinking feeling is actually what makes this type of mattress comfortable for many, particularly those who are back sleepers. Since we are talking about latex vs. memory foam, it is also important to know what benefits you’ll get from each. Here’s what you can get when you opt for a latex mattress. One of the benefits of opting for a natural latex mattress is that it is hypoallergenic which means that it’s not prone to allergens that can irritate your nasal passages when you sleep. If you have some form of airborne allergy, you may find this type of mattress worth investing in. Resistant to bacteria, bed bugs, and dust mites. 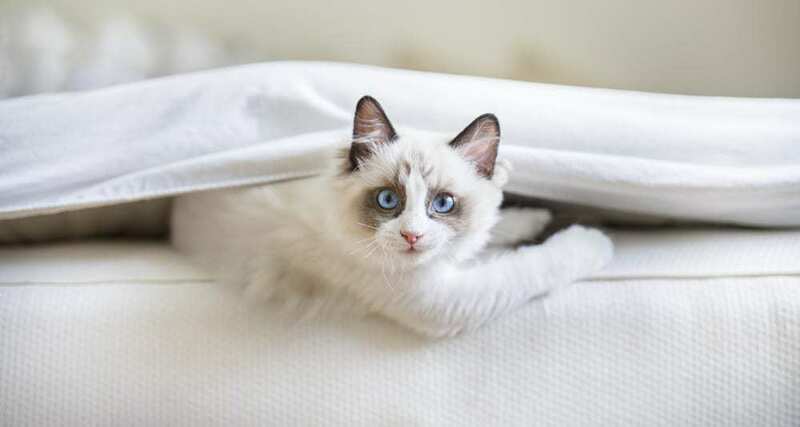 Some mattresses are more prone to mold, bacteria, dust mites, and even bed bugs because of their make and their design, but with a latex mattress, it naturally repels critters compared to a traditional mattress. Another benefit to choosing a latex mattress is that latex tends to be cooler compared to memory foam because of its open cell structure. Although latex may still conduct some form of heat, it is not as hot as what you may experience with memory foam. What can you get out of a natural latex mattress? Since natural latex is sustainably sourced and the process that it undergoes is considered safer for the environment, you are actually sleeping on a bed that is eco-friendly. Our body temperature plays a role in whether we will get a great night’s sleep or not. The memory foam mattress is designed to conform or mold to the shape of your body and retains more heat. If you have higher body temperature, consider gel memory foam mattresses as they are designed to have a cooling effect thanks to the gel memory layer. Just like a latex mattress, high-quality memory foam is considered hypoallergenic because of the polyurethane foam that it is made of. The polyurethane foam is made from fibers that prevent dust mites from accumulating inside your bed. And because memory foam is so dense, there is no place for allergens to thrive. Another benefit to choosing a memory foam mattress is that it easily conforms to the shape of your body as soon as heat is introduced. When this happens, your body gets ample support from your mattress as you sink into it. This is due to the materials used in memory foam that offers pressure relief. Those who are having a hard time sleeping may find this a more comfortable mattress to sleep on. Memory foam also yields another benefit which is in reducing motion transfer. If you are in bed with your partner and he or she tends to move often, you will not be disturbed by constant motion because your area is isolated. This can increase the likelihood of sleeping well into the night until the morning even. Memory foam also referred to as viscoelastic foam, is a kind of high-density polyurethane foam which softens when there is the presence of pressure and heat, thus achieving conformity. 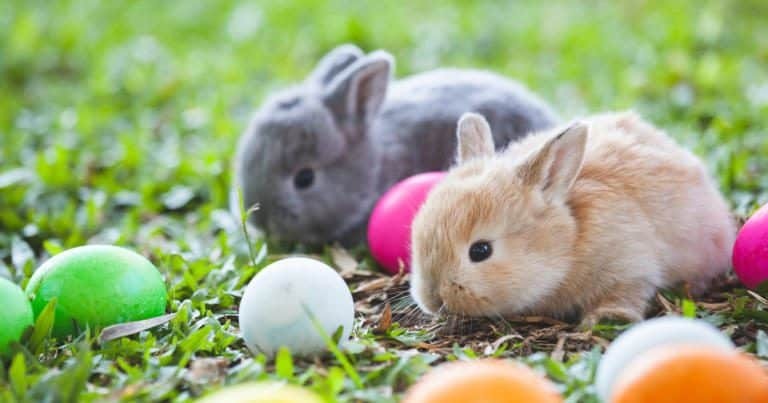 Natural latex, on the other hand, is made from the rubber tree sap, undergoing either baked or frozen processing that provides you with the bounce and firmness that you need. 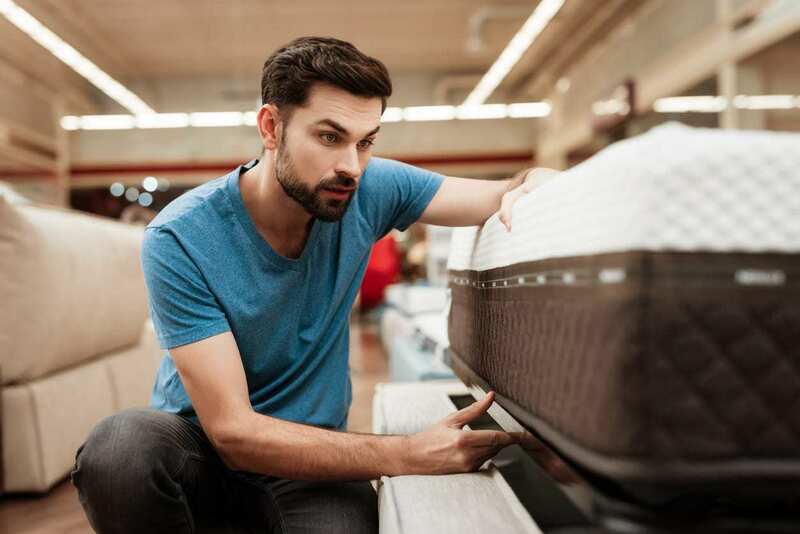 Since memory foam is made from chemicals, there is an initial off-gassing, that is, the chemical smell that you’ll notice once you remove the plastic covering of your new mattress. Although some are not really bothered by it, there are those who cannot tolerate the smell. This is not a major problem with a natural latex mattress since it is made from purely natural materials. In terms of durability, latex mattresses stand out as they tend to last longer compared to others. A high-quality memory foam mattress, however, can last up to a decade with the proper care. Also, consider the density of the foam as it can determine the lifespan of your mattress. As mentioned before, memory foam tends to trap heat which can be a problem especially since you tend to sink into it. This can make some people feel uncomfortable at night. The open cell structure of the latex mattress allows the air to circulate throughout your bed, thus alleviating the discomfort that you can feel when heat is present. Although a latex mattress comes with plenty of benefits, the cost of it can be a bit high. 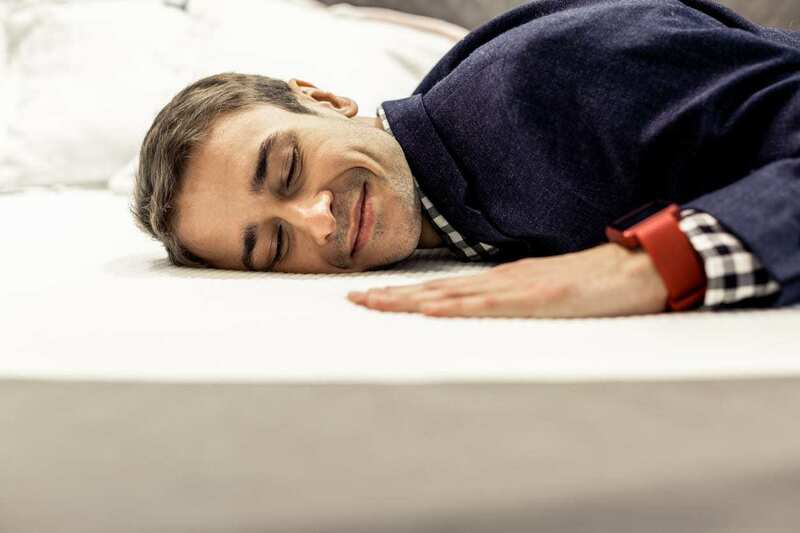 Memory foam, in general, is more affordable. However, it really comes down to your personal preference as either option may suit you depending on your needs.